BSF Tap & Die Set (32pc) - Cased | 1/4" to 3/4"
BSF Tap & Die Set (32pc) Boxed - Left Hand | 1/4" to 3/4"
BSF Tap & Die Set Combo - 1/4" to 1"
BSF Tap Set (3pc) - 7/32"
BSF Tap Set (3pc) - 7/32" Made from carbon steel. Each size tap comes in 3 leads, to set Taper Intermit and Plug. We stock many other sizes. 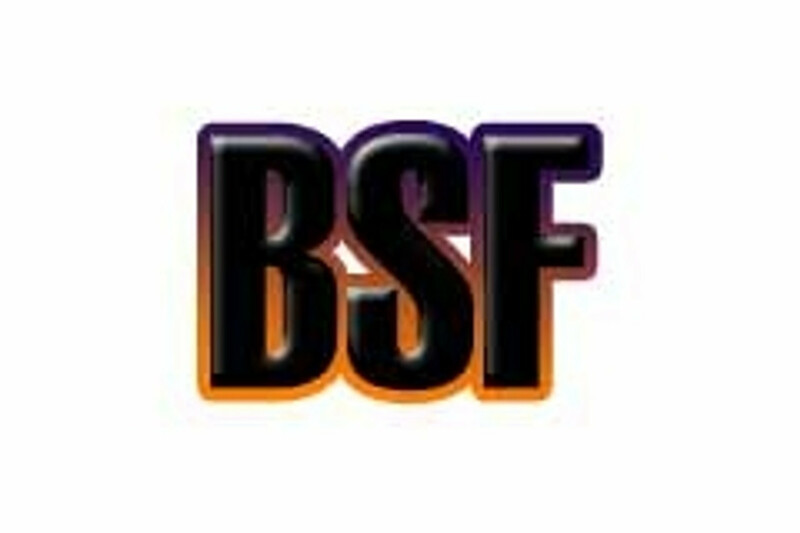 BSF Tap Sets (3pc) - 3/16" to 1"